Scranton, PA Wrongful Death Lawsuits: Who Can File a Legal Action? The legal team at the Foley Law Firm is committed to helping those in need. Injury victims and their loved ones know that our team of Scranton attorneys will fight diligently for them, whether their case involves a personal injury lawsuit or a legal claim against a negligent medical professional. Tragically, there are many cases in which an accident claims the life of a loved one. Let's take a moment to consider wrongful death lawsuits and who is eligible to file them. A wrongful death lawsuit is filed when a person has been killed as a result of another person or party's negligence. The damages in wrongful death lawsuits will cover the funerary costs, lost wages, and the emotional pain and suffering experienced by the loved ones of the deceased. One example of a wrongful death lawsuit is filing a claim against a drunk driver, whose action caused a fatal motor vehicle collision. Another example of a wrongful death lawsuit is a claim against a property owner whose negligence in safety or maintenance at a building caused someone to fall from a ledge that should have had a guardrail in place. Depending on the nature of the incident, a wrongful death lawsuits can also be filed by the deceased's loved ones following a criminal case. According to laws in the state of Pennsylvania, a wrongful death lawsuit must be filed by a personal representative of the deceased's estate. If the personal representative of the deceased's estate does not file a claim within six months of the death, other beneficiaries of the deceased may also file a wrongful death lawsuit along with the estate representative. In general, this means that the parent(s), spouse, and/or children of the deceased can file a legal claim. Minors in such cases may require an adult guardian to file the lawsuit on their behalf. Why the Restrictions on Who Can File? These laws in place regarding who can file a wrongful death lawsuit help keep matters fair. By limiting the legal claims to estate representatives and/or family members, outside relations and those not directly linked to the deceased cannot attempt to collect damages for their own financial benefit/gain. Obviously situations and circumstances can vary. 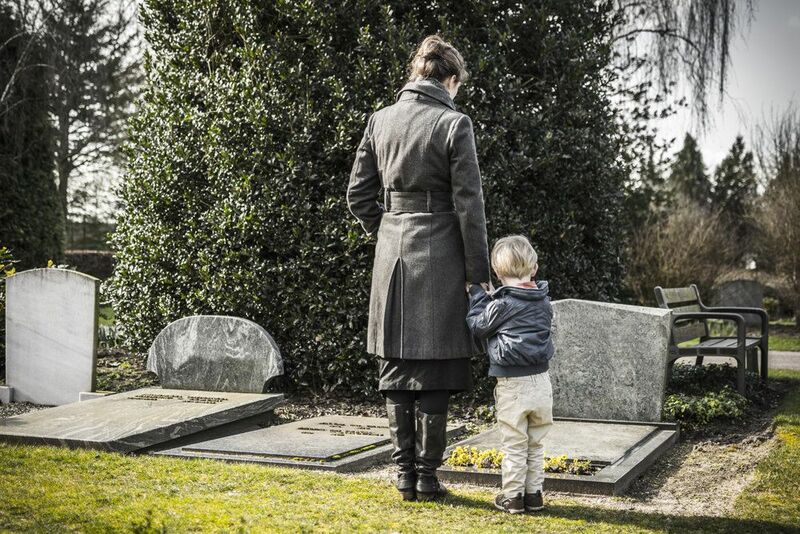 If you have lost a loved one and wonder if you are eligible to file a wrongful death lawsuit, we'll be able to discuss these issues with you during a legal consultation. The laws can be complicated, but we'll make sure that you understand what your legal options are. Keep in mind that there is a statute of limitations in place when it comes to filing a wrongful death claim. In the state of Pennsylvania, you have two years following the death of a loved one to file a wrongful death claim. Once that two years has past, you will not be able to file a wrongful death claim. That's why it's important to set the wheels in motion early and initiate the legal process in a timely fashion. To learn more about wrongful death lawsuits and your legal options in these kinds of cases, it's important that you contact our personal injury law firm today. The team at the Foley Law Firm will work closely with you and help you in your time of legal need.